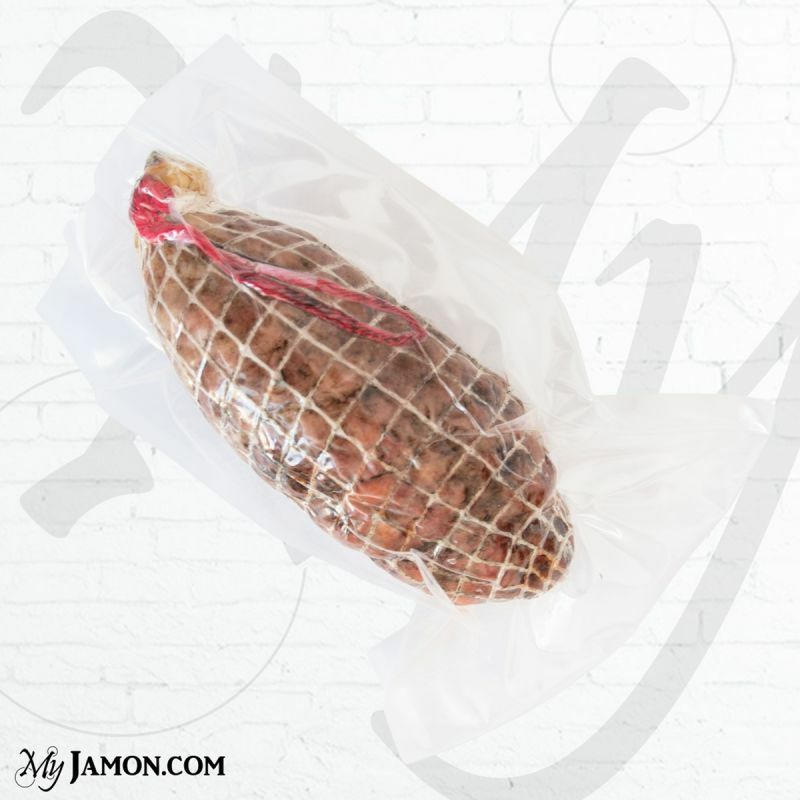 The Iberian Morcon Benito Garcia in Spain is used as a starter or as tapas. The Iberian Morcon Benito Garcia in Spain is used as a starter or as tapas. 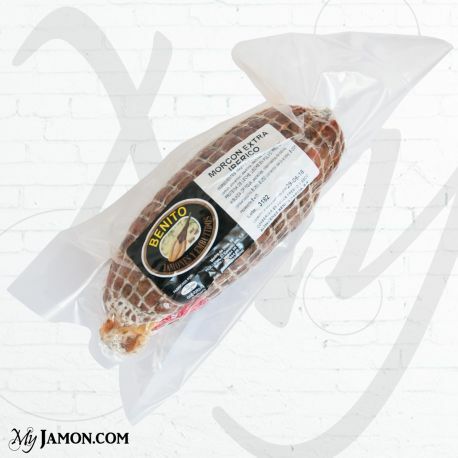 The Iberian Morcon Benito Garcia is processed with Iberian pork reared in the mountainous area of Arahal and dried in cellars after a dressing made with paprika, garlic and proper salting. The Morcon as the chorizo is characterized by the reddish color which is given precisely by the use of sweet paprika during processing. This product has a round shape with a thickness greater than the chorizo.